Seriously, a smoothie without a yogurt? Is that even possible? In general, when people mentioned a "smoothie," we will automatically think that all recipes should and must contain a yogurt and that without it, is almost impossible to think a smoothie without yogurt would even exist. But is it exists, even some kind delicious could not resist. 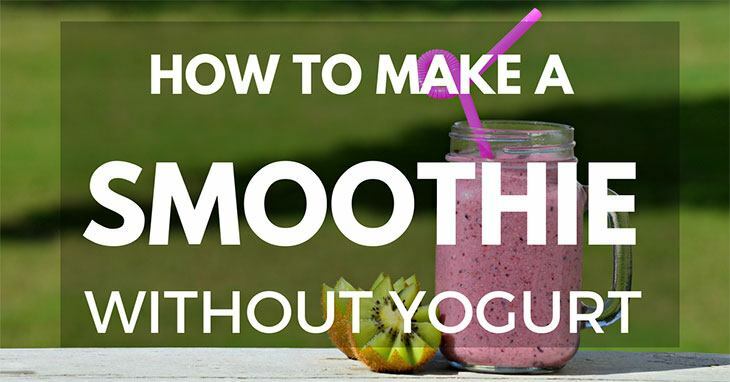 Along with this article, we'll walk you through how to make a smoothie without yogurt.